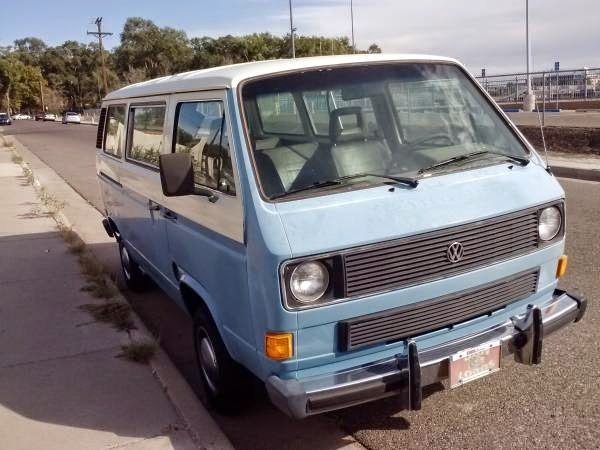 Buy Classic Volks – Volkswagen Vanagon Transporter for sale in New Mexico. Year construction 1983 has 74000 miles comes in Blue and white and 7-seater. The van is in great condition. 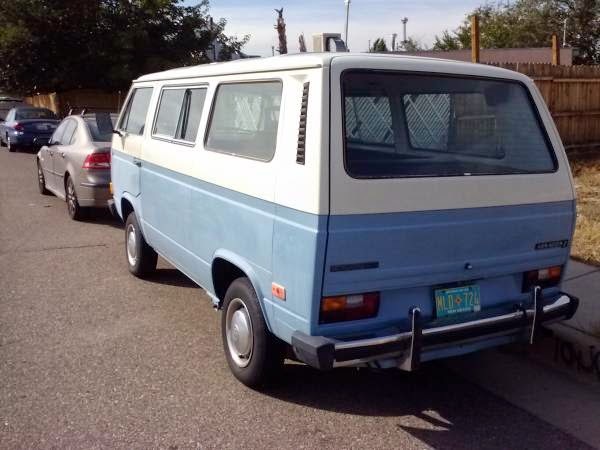 Needs paint and a tune up. Minor cosmetic issues if any. This is a collectors. It is the first year VW started using a water cooled engine in the vans. 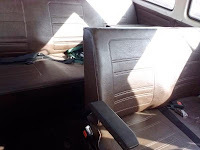 This entry was posted in 1983, Bus, For Sale, USA, Volkswagen and tagged Volkswagen Vanagon on October 19, 2014 by buyclass.